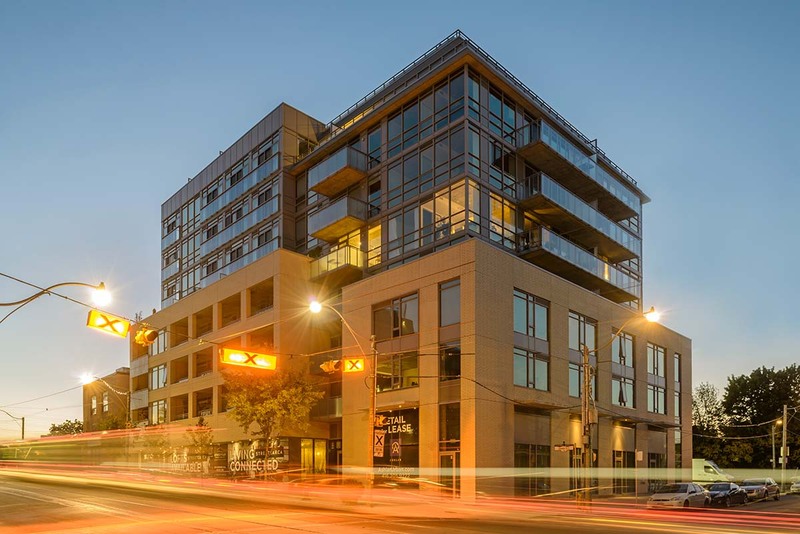 Happily handsome yet unobtrusive, this eight-storey condo fits into the streetscape effortlessly […] Sync falls into the very human scale and rhythm of the old city, something that has flummoxed contemporary planners and architects for decades. The building itself has no grand pretensions. It does its job of filling in a missing part of the urban fabric but isn’t loud and unnecessarily attention-seeking. […] Sync is the very model of restraint. This is one well-behaved building. Grade: A.